When it comes to eye makeup, you don’t have to “reinvent the wheel”. You can use existing and effective techniques that have been proven by practical experience. 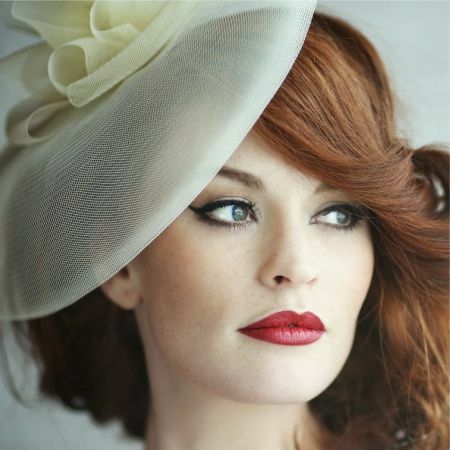 Eye makeup tips help to achieve perfect results and generally make life easier. It’s no wonder a lot of girls are on the lookout for them. On this page we will discuss general dos and don’ts. 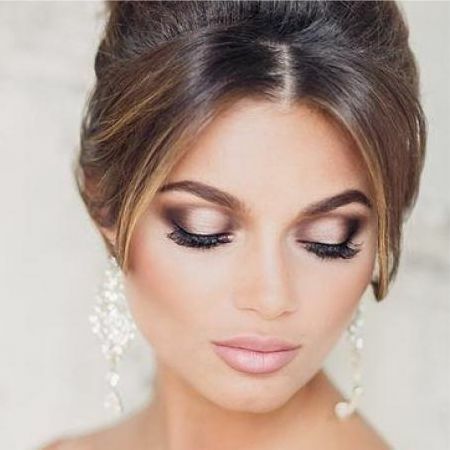 All tips for eye make-up are collected here! ★ Avoid using someone else's makeup. It is unhygienic as there appears to be a great variety of bacteria that live in cosmetic products. ★ Avoid applying eyeliner on your inner lash line. Doing so will visually make eyes look smaller. ★ Do not choose eyeshadows that match the clothes you are wearing. For instance, if you have on green dress, do not apply green eyeshadows. This combination will look ridiculous. However, if you are wearing black, white, brown, or gray, you can use similar shades of eyeshadow for your eyes. ★ Do not pluck your eyebrows too much. Thin, unnaturally arched eyebrows are no longer in fashion, and they can also add a dozen years. ★ Do not use too bright colors in during the day. It is best if you choose something more inconspicuous and neutral. ★ Never go to bed with eye makeup still on. Allow your skin to rest at night. No matter how tired you are, you have to find the strength to remove your makeup. ★ Monitor the shelf life of your cosmetic products. Expired eyeshadows may begin to roll and lay down unevenly. Ink also dries and even if this does not happen—the date is on the packaging for a reason. ★ Choose colors that suit you. Do not use a color if it doesn’t suit you, even if you really want to. ★ Highlight either the eyes or the lips, not both. ★ Reserve bright colors for evening makeup. During the day they are inappropriate. ★ Use darker eyeshadows if your eyes are a little swollen. 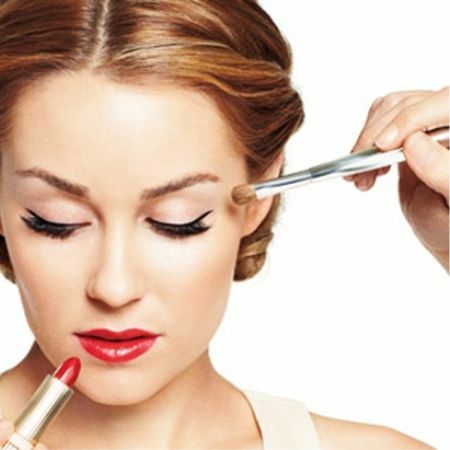 ★ Use brushes for shading makeup—it is effective and safe. ★ Apply mascara to your lashes starting from the root. Of course, makeup is a creative process and it can include very different experiments. It is aimed not only at emphasizing strengths and hiding flaws, its purpose is also self-expression. All is strictly individual here, but tips on eye makeup in no way interfere with creativity, on the contrary, they help it. We wish you success, be beautiful and happy! Like the article «Eye Makeup Tips»? Share it with friends!